Most people often avoid travelling in the bottom section of Brand Street as it is in a dilapidated state and it is difficult to avoid the potholes in the area, but what is most shocking, is the rubbish dump that is growing at an alarming rate! 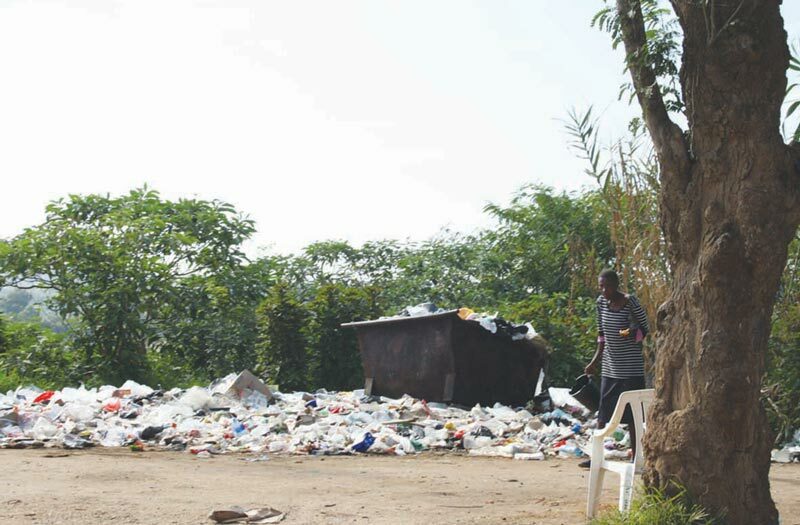 On Saturday, people were seen scavenging through the rubbish presumably in search for either something to eat or items that can be recycled in order for them to earn an income for their daily meal. It is quite sad to see, as for some this rubbish dump is an eyesore, but yet for others it is a source of income and food. 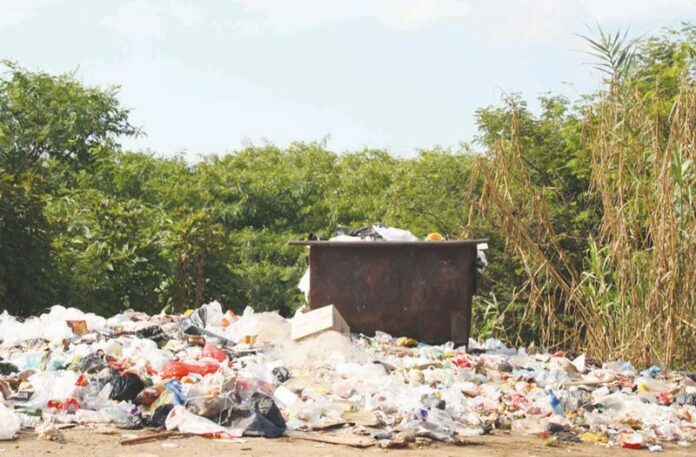 It is also clear that the amount of rubbish scattered there, is not from a few rubbish bags that have been torn open but is due to continuous dumping. This creates a health hazard and needs to be attended to urgently. The Mkhondo Local Municipality has been informed of this and a cleanup will commence soon. Why is this area in Brand Street in such a disgraceful state?